As spring approaches with warmer weather and more sunshine, it may be time to exercise your green thumb. Landscaping is not only an enjoyable hobby that lets you be creative, but it also enhances curb appeal and can transform parts of your home. This is especially true around your pool. Cold temperatures, wind, and rain may have taken a toll on the greenery around your pool, which makes this a great time to revamp or replant. 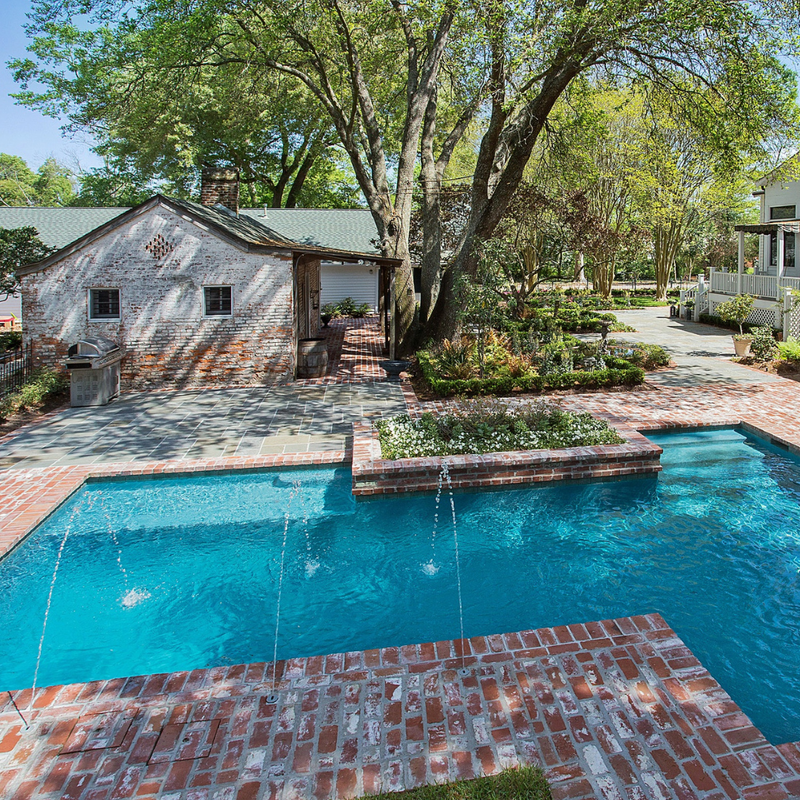 Whether you are merely updating and refreshing what you already have or completely redesigning, here are a few things to know about pool landscaping. Before you head to the grocery store, it’s a good idea to make a list. How you organize it is up to you, but without it you’re bound to forget at least one thing. The same is true when it comes to getting your pool ready for spring. After several months of inactivity, even with routine maintenance, there are several steps you need to take to make sure your pool is up for another busy season. Just like it’s hard to make a sandwich without bread, forgetting one of these steps could result in some time away from your backyard retreat. Here is a quick, simple checklist of what to take care of spring approaches. Knowing what to do when performing a task is just as important as knowing what NOT to do. This is very true when it comes to pool maintenance. While there are a lot things that need to get done, and a variety of ways to do them; understanding not to zig when you should zag can save a lot of time, money, and headaches. 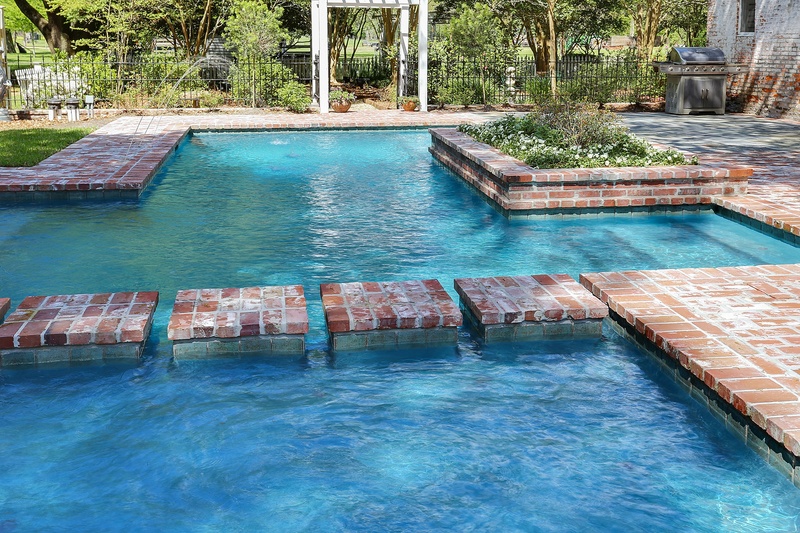 Here are five common pool maintenance mistakes to avoid. Whether you have an Amazon Echo, a Google Home, a Roomba, or a Nest, you have a robot. These robots, so to speak, make our lives easier. The Roomba vacuums so you don’t have to, an Echo or Google Home can control different aspects of your home as well keeping you connected to information you know longer have to search for. A Nest makes it easier than ever to control the environment around you home. 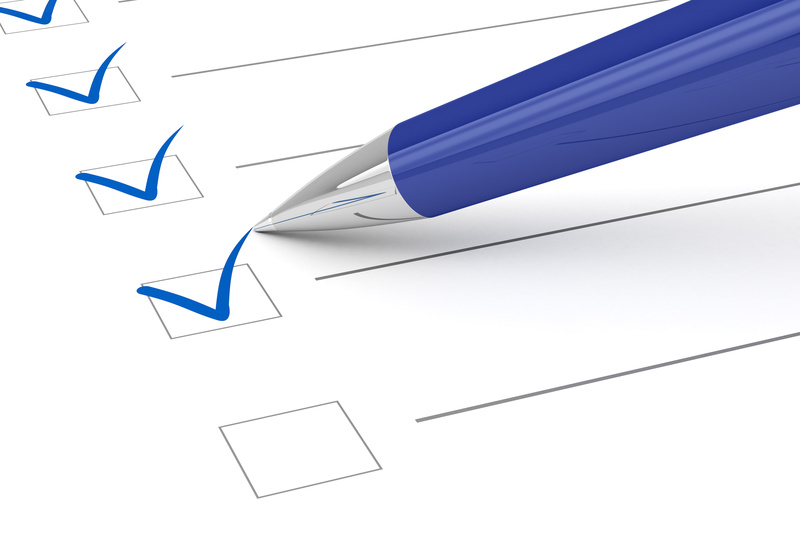 Shouldn’t keeping your pool clean be on this list? While automatic pool cleaners have been around for years, just like with everything else, technology is changing and making them better. 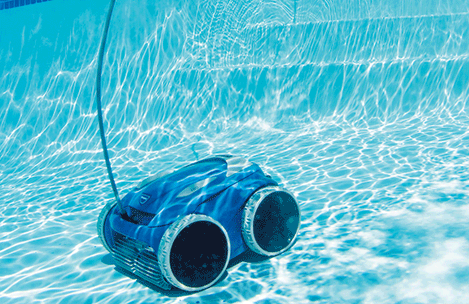 So, if you’ve never had one, are planning to build a pool, or are due for an upgrade, here is some helpful information to help you choose the best automatic pool cleaner. Whether you are designing your new pool or looking for a way to update and upgrade the ambience of your existing pool, water features should be strongly considered. The sights and sounds of moving water offer a relaxing and aesthetic atmosphere. This is exactly what water features offer. 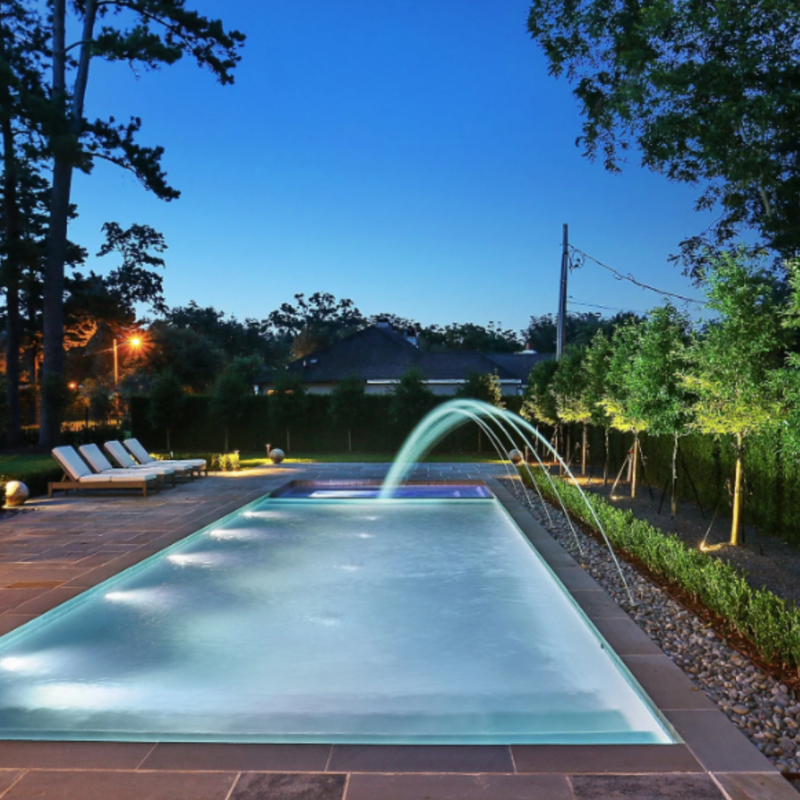 Of course depending on your taste and style, there are different types of water features that can enhance your pool in a way that is perfect for you.